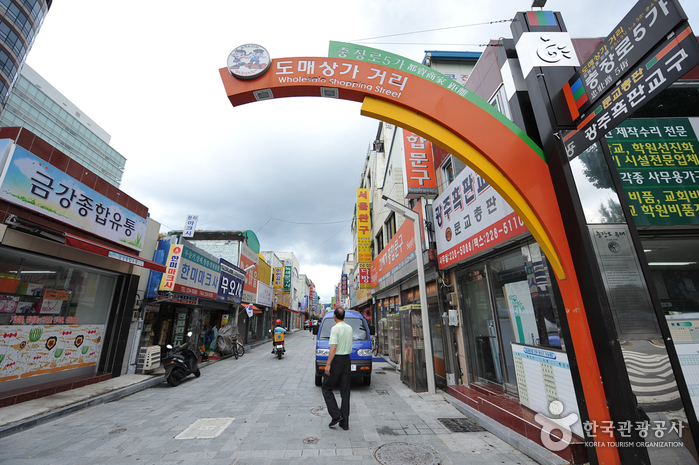 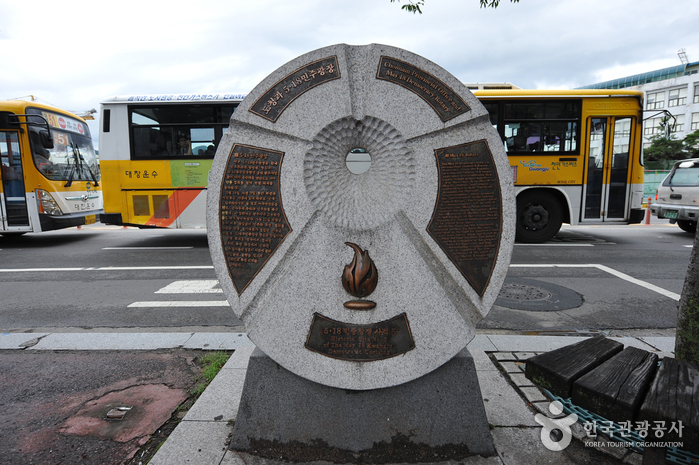 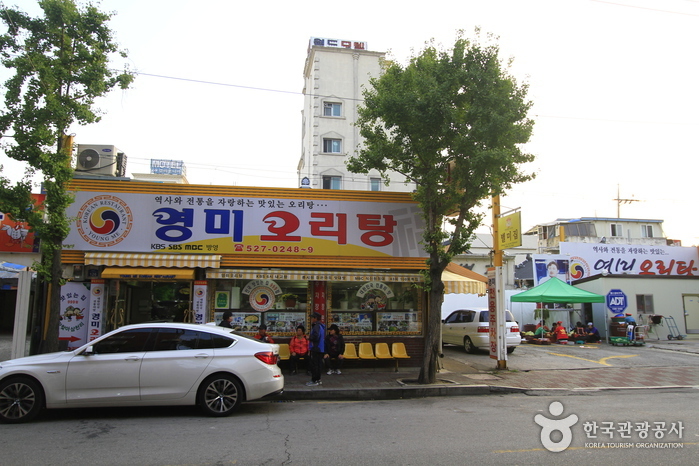 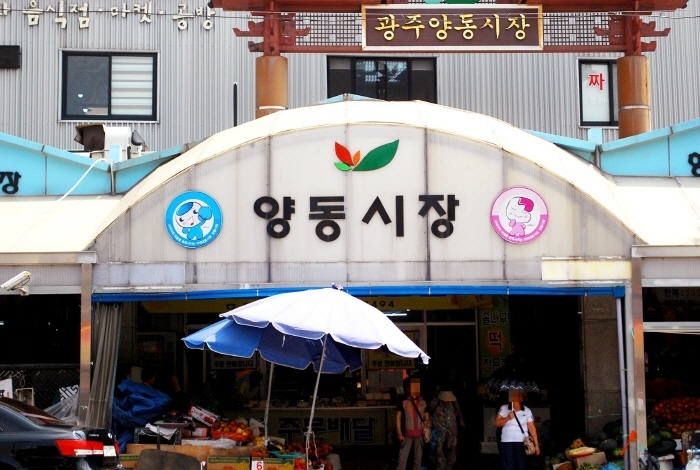 Named after the posthumous title of General Kim Deok-ryeong, Chungjang-ro Street was the site of the 1980 Gwangju Democratization Movement. 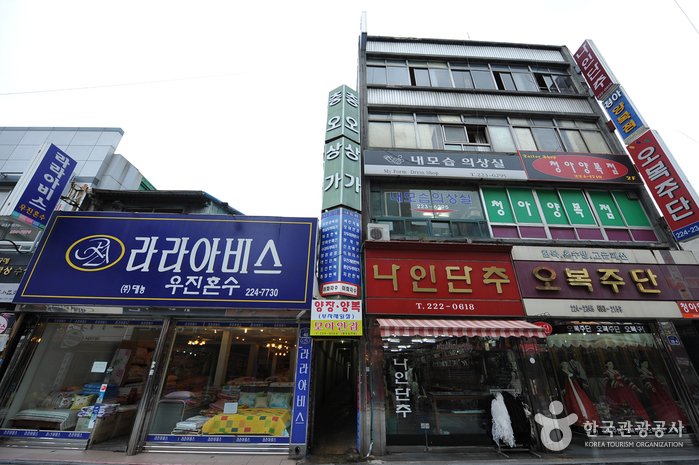 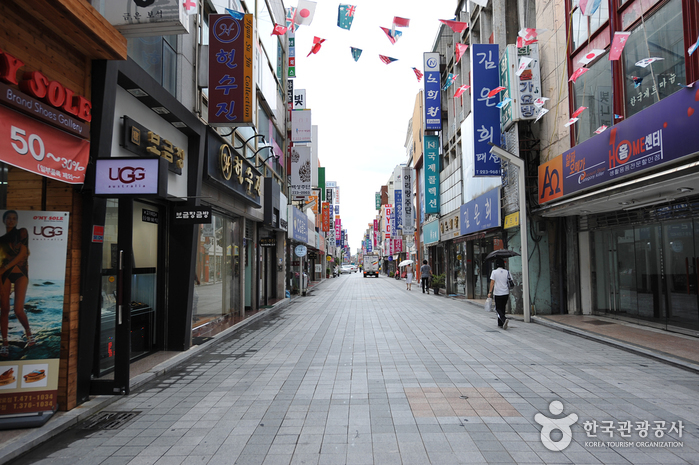 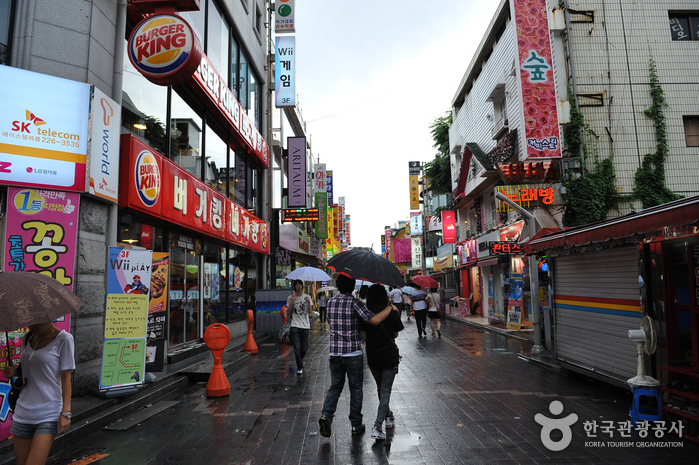 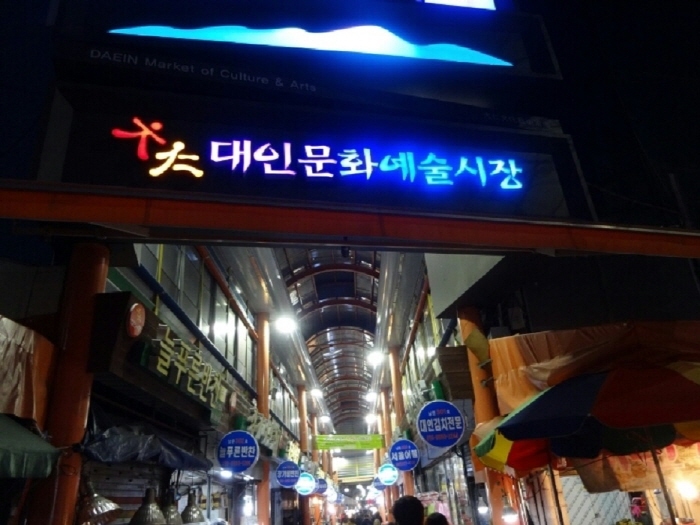 Today, it is Gwangju’s major fashion district, comparable with Myeongdong Street of Seoul. 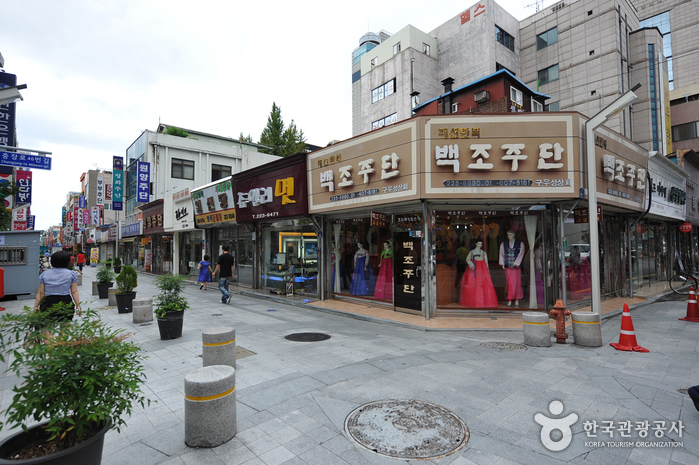 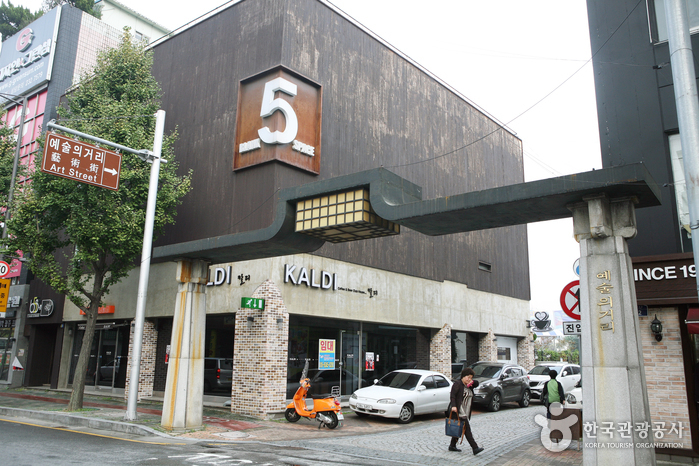 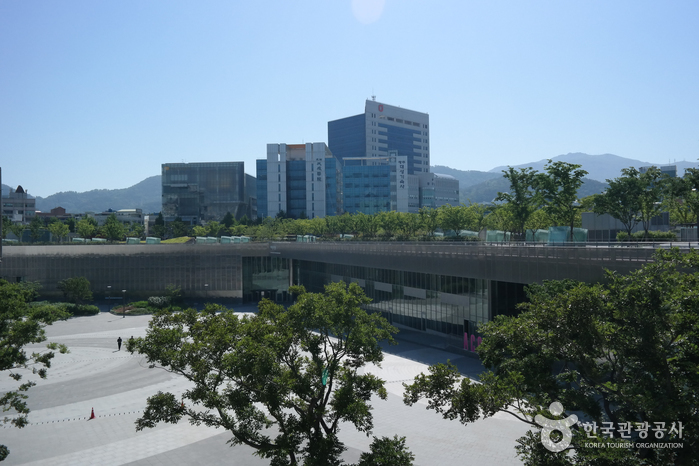 The streets of Chungjang-ro are lined with shopping malls, clothing stores, restaurants, cafes, movie theaters and various other attractions, providing the ultimate experience of modern culture in Gwangju. 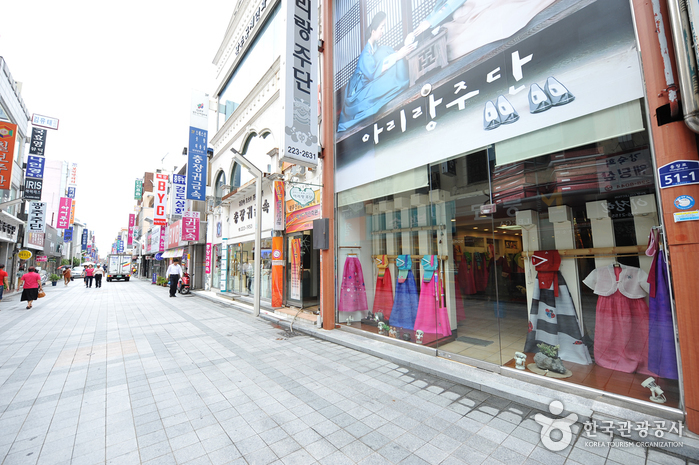 It is the city's hub of fashion, both trendy and traditional, as well as venue for diverse performances. 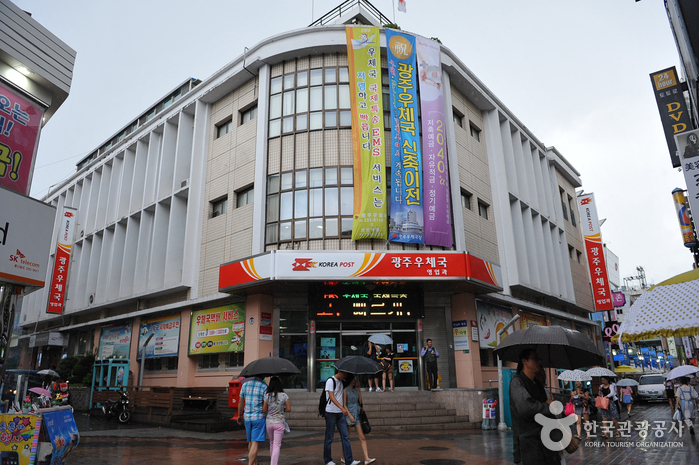 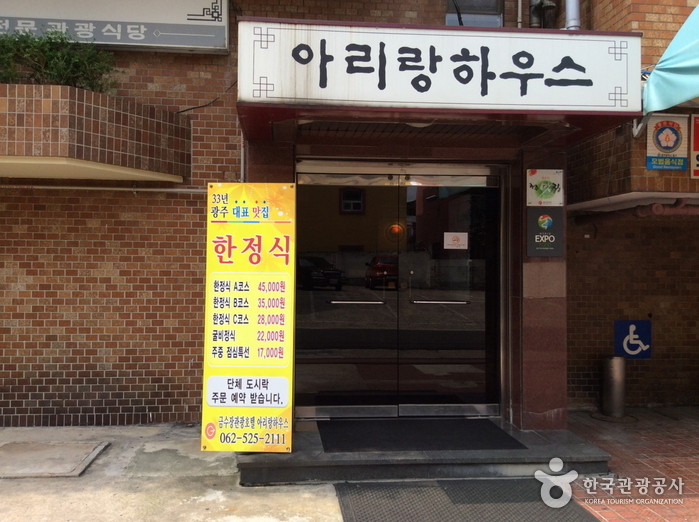 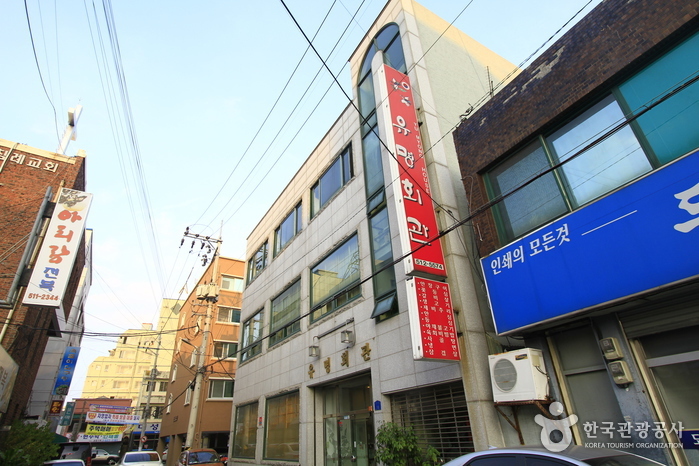 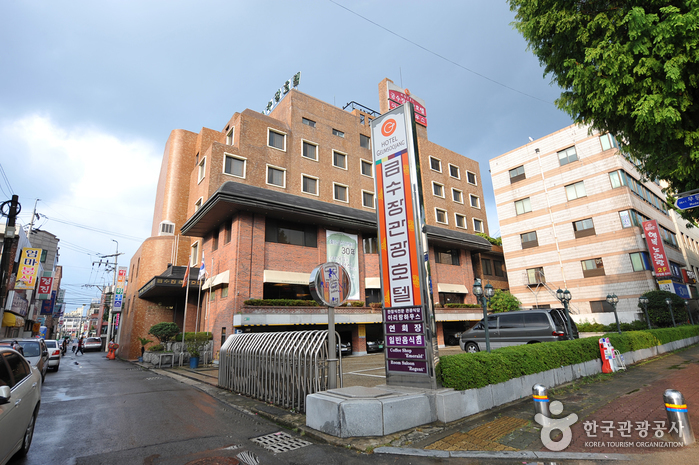 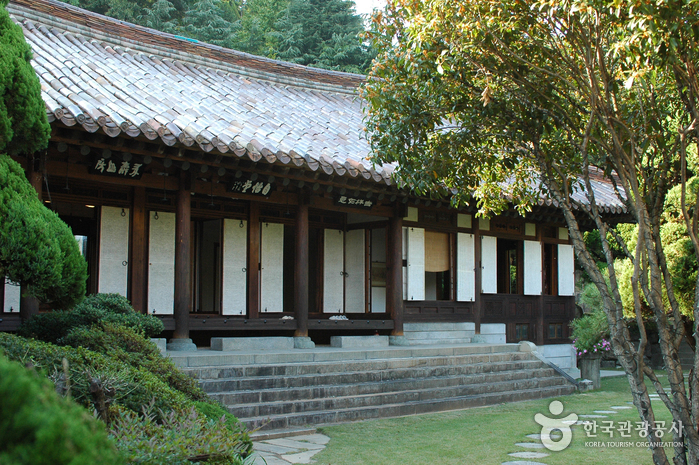 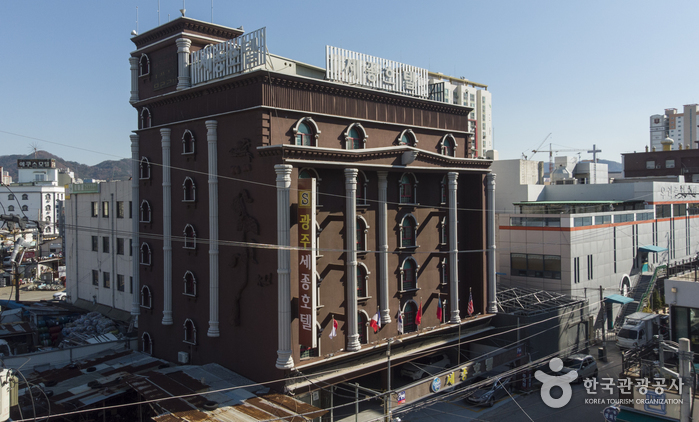 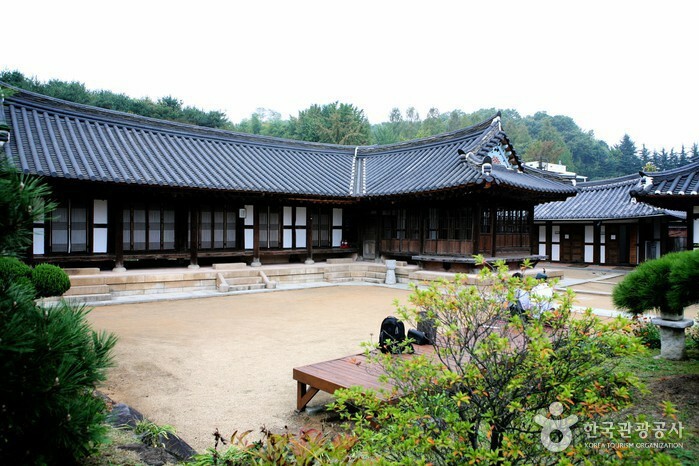 Located in Gwangju, Palace Tourist Hotel offers inexpensive room rates. 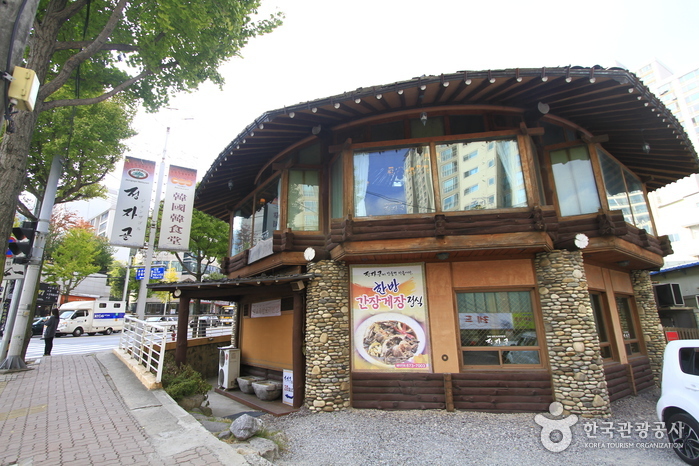 It is 20 minutes away from the train station and 30 minutes from the airport. 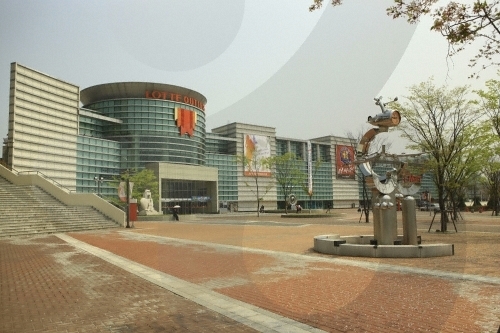 Culture Complex Station (Gwangju Subway Line 1), Exit 3.